You can’t really get a great look at this one, but he’s wearing it. These are part of MLB’s esteemed Authentic Collection, meaning that they are team issue. 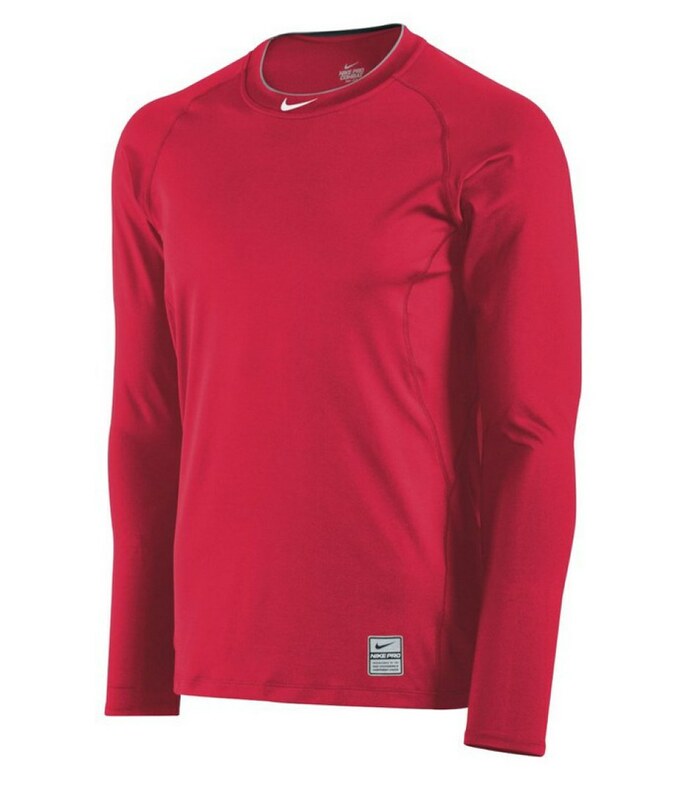 So when a guy asks the team for a long sleeve, they get the Nike Pro Combat. Categories: Gear, Cincinnati Reds, Long Sleeve, Pitcher, Johnny Cueto.